“Origins” sadrži materijal na kojem je klavijaturista radio nešto duže od godinu dana. 10 instrumentalnih tema balansiraju između kreativno i istančano vođenih elemenata smooth jazza, preko savremenih jazzy tendencija. Takođe, pojedine od ovde priređenih tema sadrže funk elemente, kao i bluesy i ambiental pastiche. “Origins” obiluje prijatnom atmosferom i izrazito slušljivim i liričnim instrumentalnim pasažima. Reč je o vrlo zrelom produktu ozbiljnog i kreativnog muzičara. 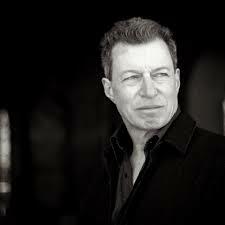 The keyboardist Dan Siegel has been in business for many years, and he established himself as a respected composer of music for film and TV. During the years of existence, with current material, he has released 21 albums. “Origins” is an album, where he again collaborate with bassist Brian Bromberg, with whom he signs the production . A large line-up of highly respected musicians also participated in the release, such as: guitarist Allen Hinds , drummer Vinnie Colaiuta, percussionist Lenny Castro among others …. 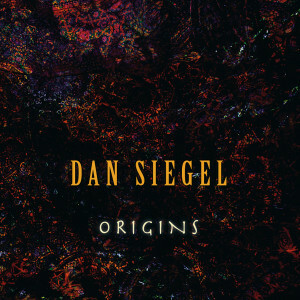 “Origins” contains material on which Mr. Siegel worked for more than a year. The 10 instrumental themes are balanced between the creative and fluidly guided elements of smooth jazz, and contemporary jazzy tendencies. Also, some of the topics covered here, contains funk elements, as well as bluesy and ambiental pastiche. “Origins” deliver pleasant atmosphere and extremely listenable and lyrical instrumental passages. It’s a mature product of a serious and creative musician. CJ SIMMONS – “Forever”	Magma… novo “live” izdanje!